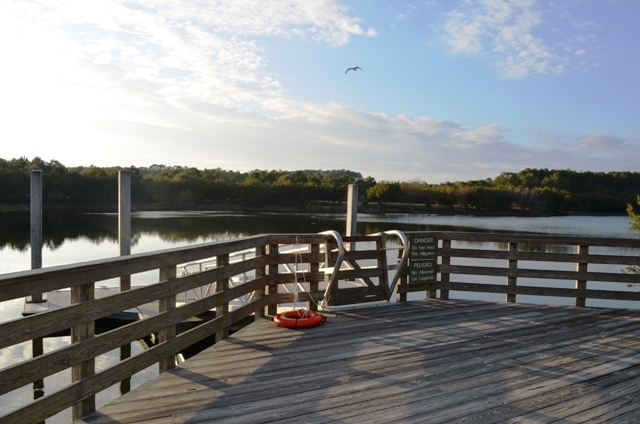 Hilton Head Island is all about being outside and what better way to relax and let the kids run free than having a picnic. 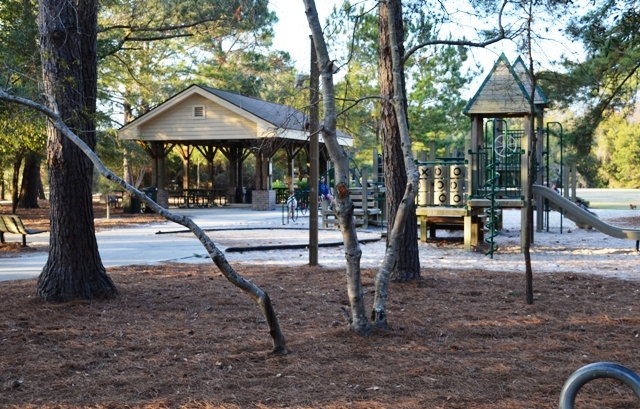 Jarvis Creek Park is located on the North End of the Island, and is the perfect place for a picnic. 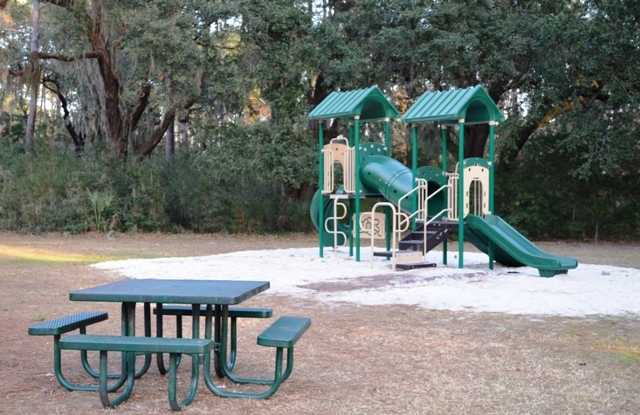 This town run park has playground equipment, BBQ grills, two pavilions, and plenty of open space. 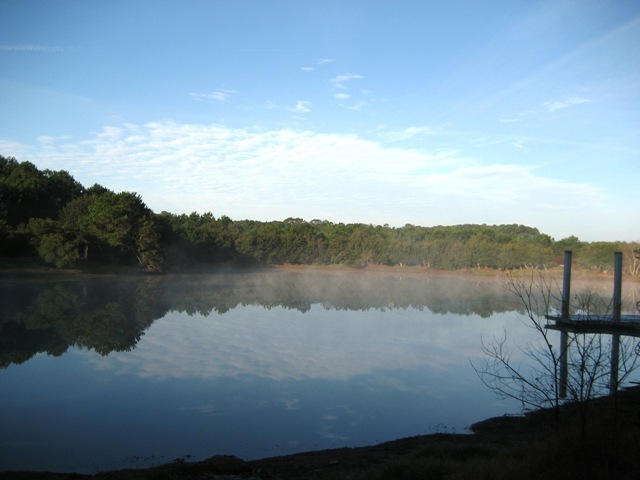 After eating you can take a walk on the scenic nature trail that winds around the stocked pond. 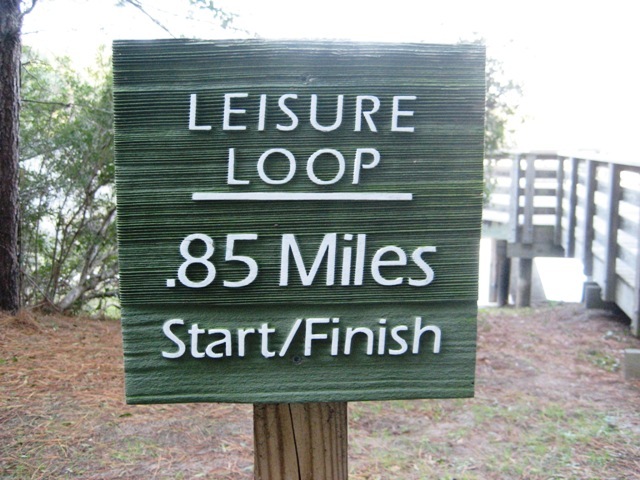 Markers along this trail will teach you more about the park and the wildlife you will find there. 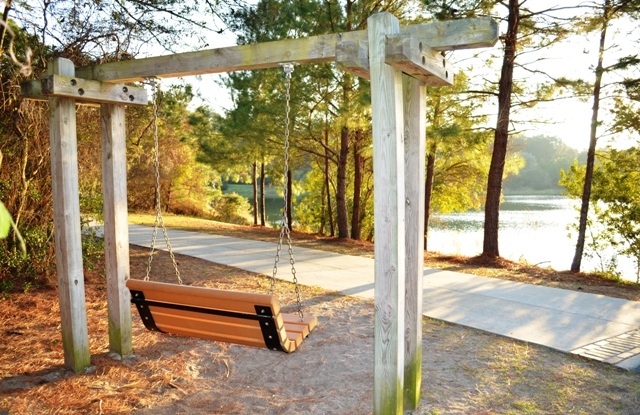 Jarvis Creek Park is a also a quiet oasis for you and your extended family and friends to get together. 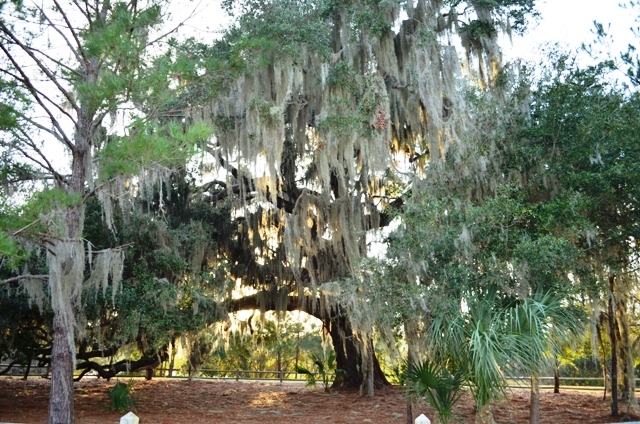 If you would like to reserve one of the pavilions for a reunion or event, just contact the Town of Hilton Head. Most importantly, enjoy the beauty you will find there! Strand Feeding Dolphins! — Have Lunch with the Masters !